A subtle ring like a wedding band means everything. 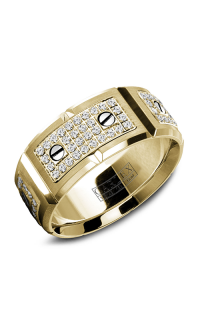 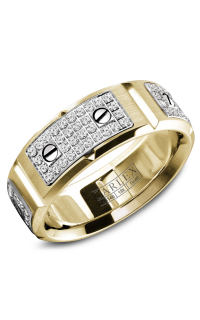 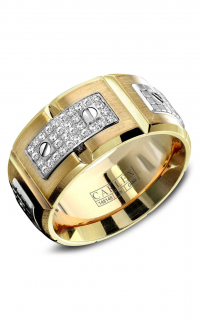 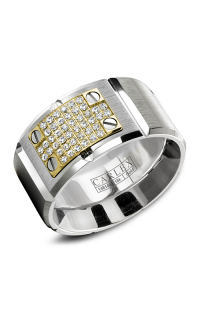 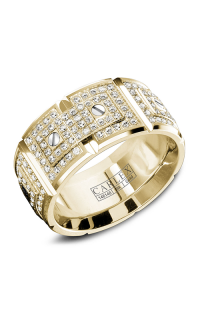 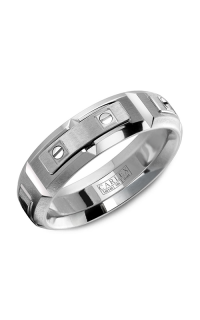 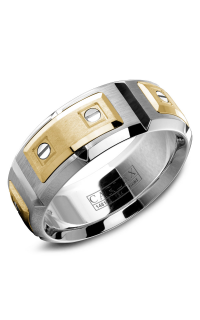 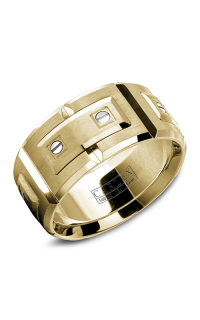 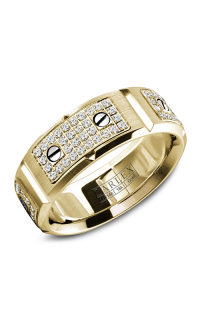 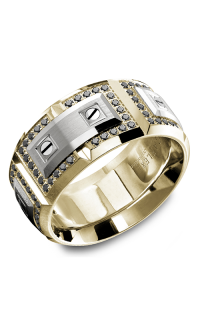 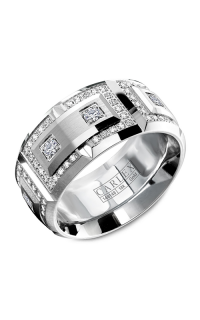 This Modern wedding band can be your priceless investment. 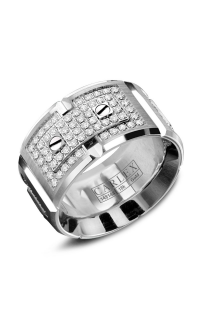 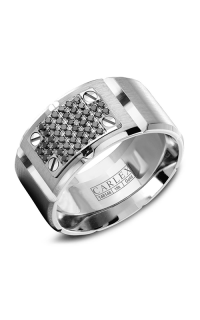 For all of you love birds, we bring you this original Carlex classic. The without stone adds a layer of refinement to the overall design. 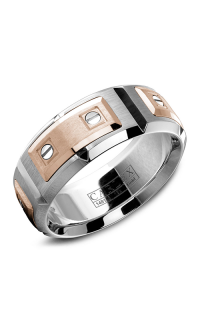 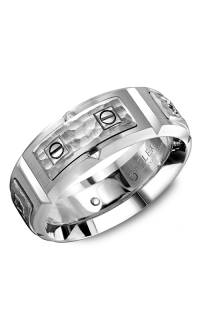 Its 18k rose gold, 18k white gold construction glistens for as long as your love stays strong. Gents everywhere will know that a ring like this means everything. 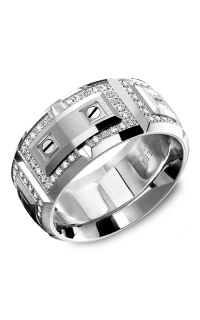 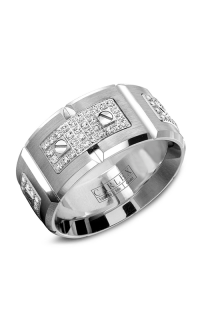 The Wedding Ring Shop in Honolulu brings you this and more exquisite creations so you can have the perfect wedding day. Founded by a 3rd generation Kamaaina Family in 1987, The Wedding Ring Shop helps the community honor life's greatest moments.